(515) 619-6797, or simply email us using the form on our website. Our Main Office Number is (515) 619-6797, and our Dedicated Staff is awaiting your call with the answers to any carpet cleaning questions you may have. 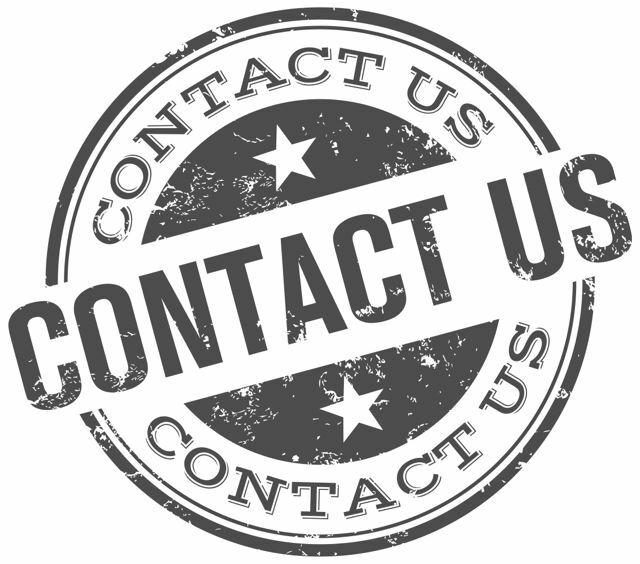 We can also answer your questions regarding Area and Oriental Rug Cleaning, Carpet and Fabric Protection, Furniture and Upholstery Cleaning, Pet Odor Removal, Stain Removal, Tile and Grout Cleaning, Water Damage and Water Extraction, Residential Work, Commercial Work, and Apartment Work. If you prefer, you can simply contact our team via email as well. Please submit the form on the right of this page and one of our staff members will be in contact as soon as possible. 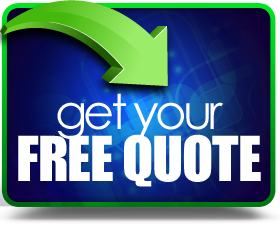 WDM Carpet Cleaners offers FREE Quotes on all our Services; so give us a call today - or submit the short contact form - and find out how WDM Carpet Cleaners can save you time and money while providing the Highest Quality Service in the area.